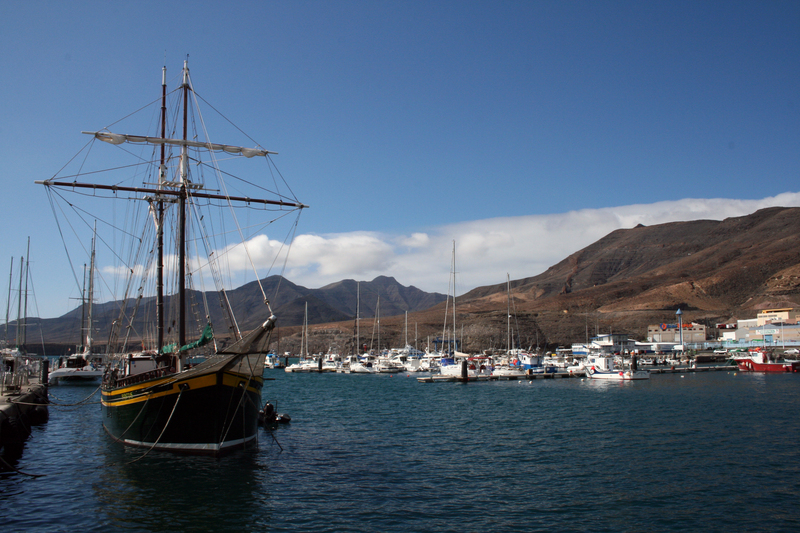 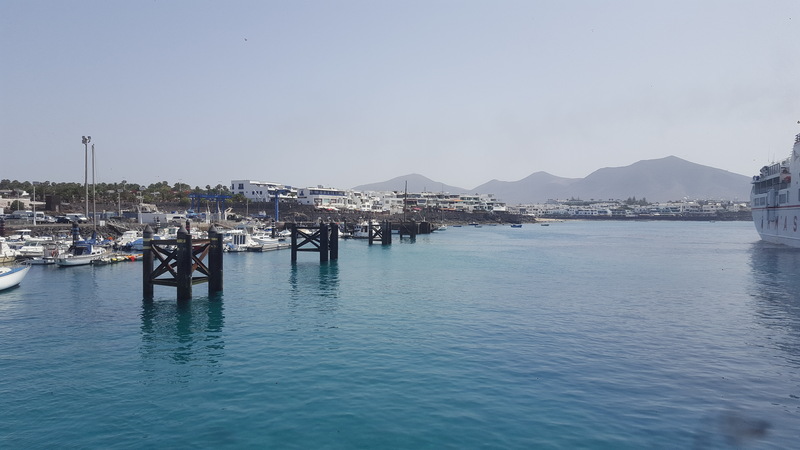 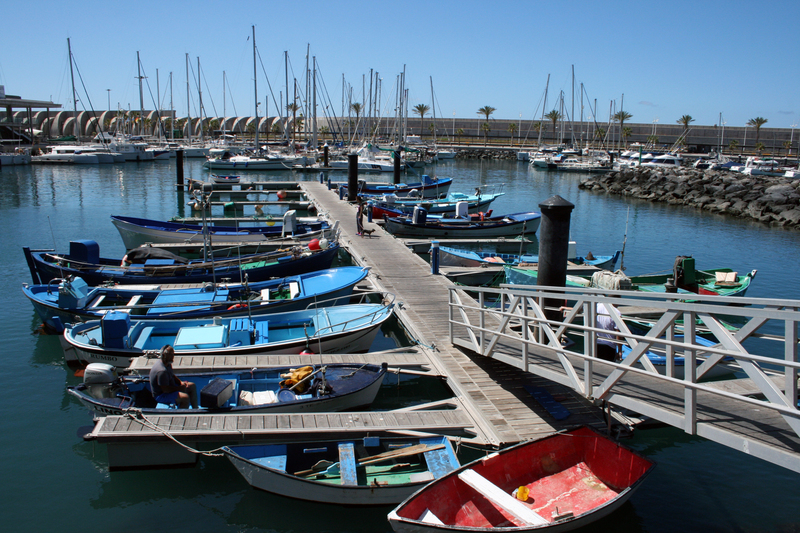 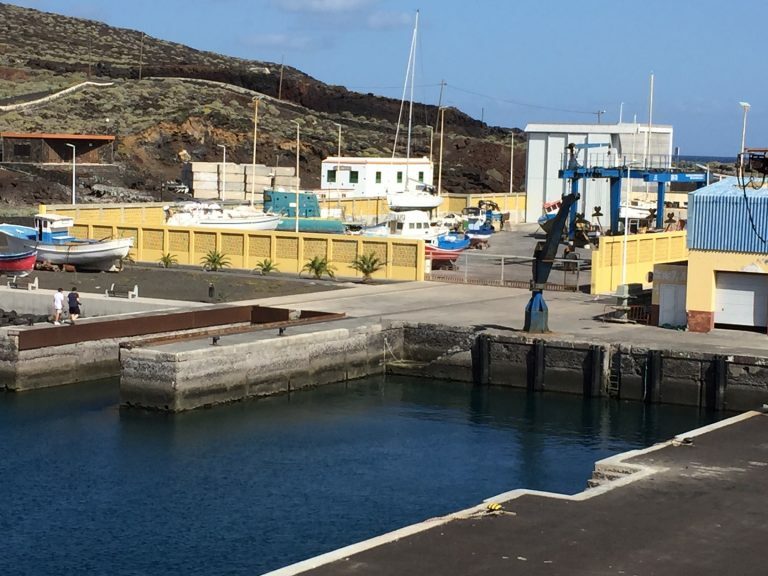 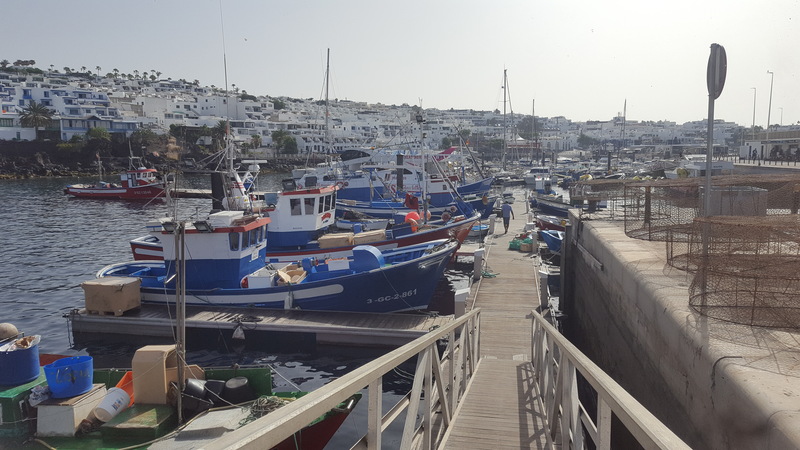 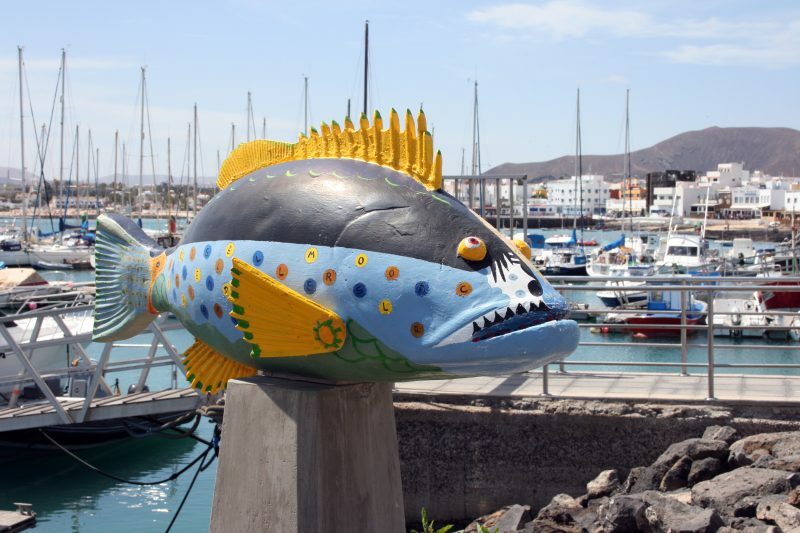 Puerto del Carmen is a tourist town on the SE Lanzarote’s coast and its port area is located in the middle of its extensive waterfront. 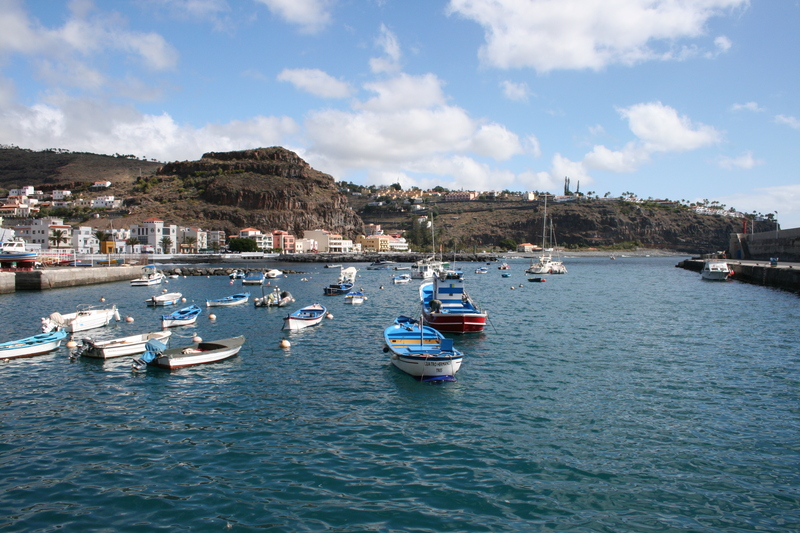 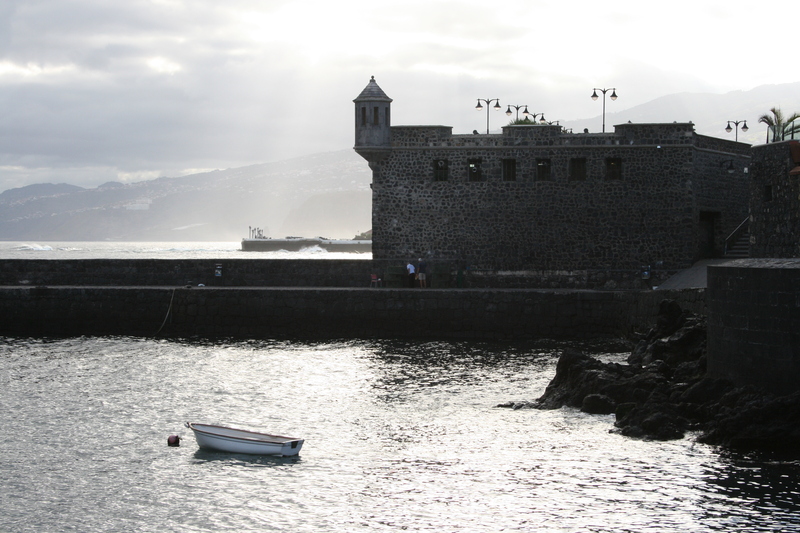 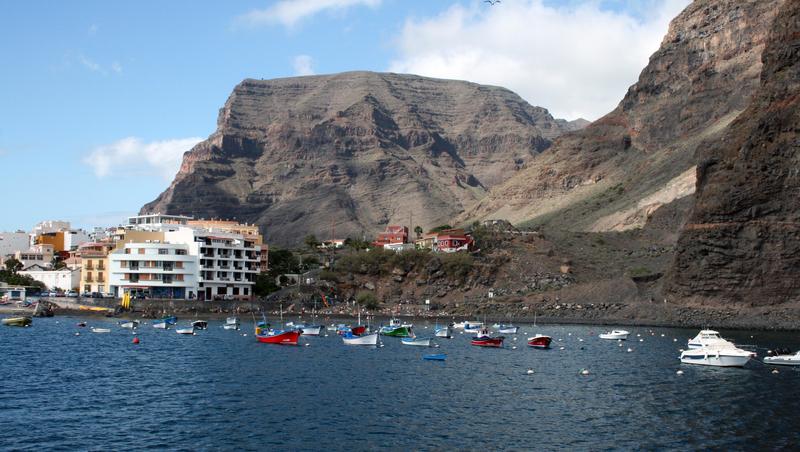 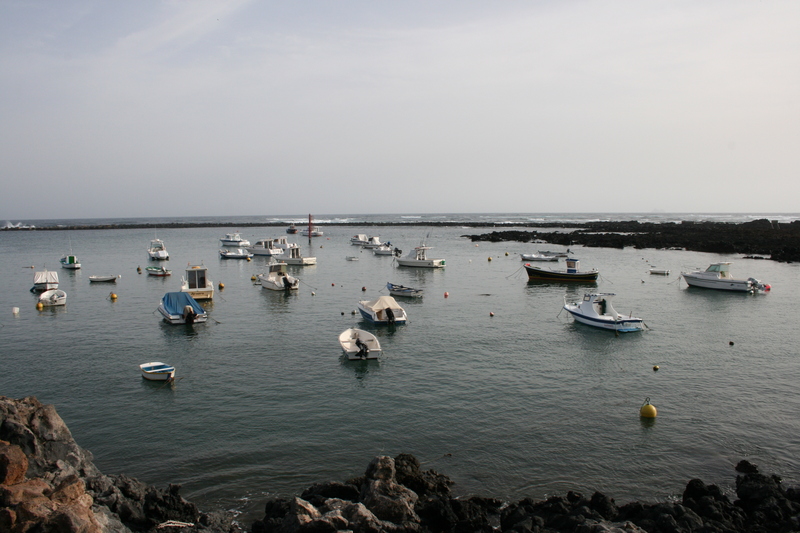 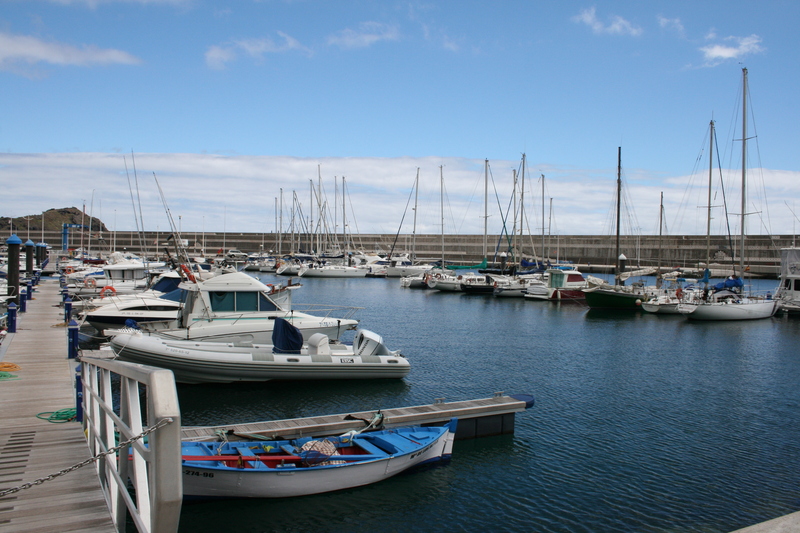 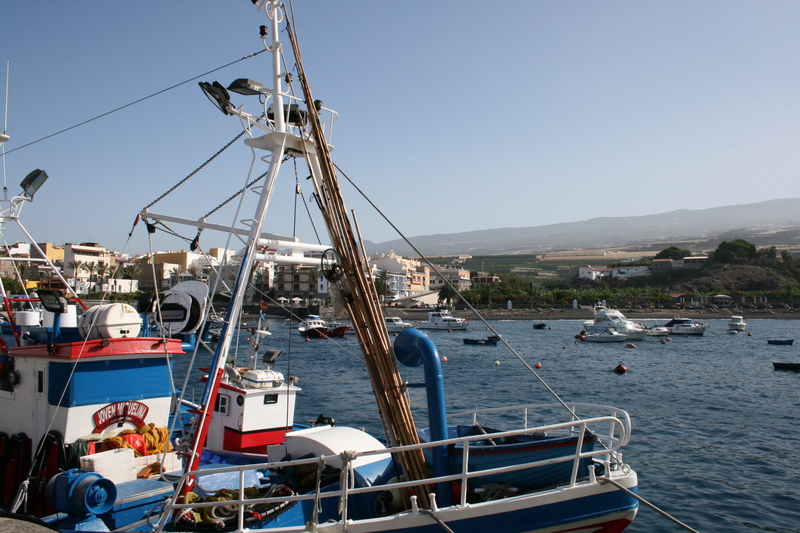 Puerto del Carmen’s coast is mainly exposed to waves of ESE-ES origin. 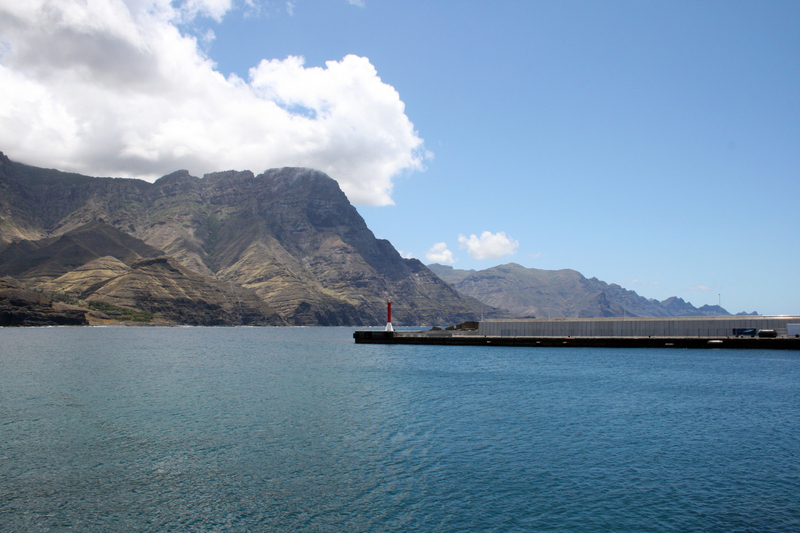 The steep slope and small width of the coastal platform in front of the port makes the loss of energy of the waves almost null. 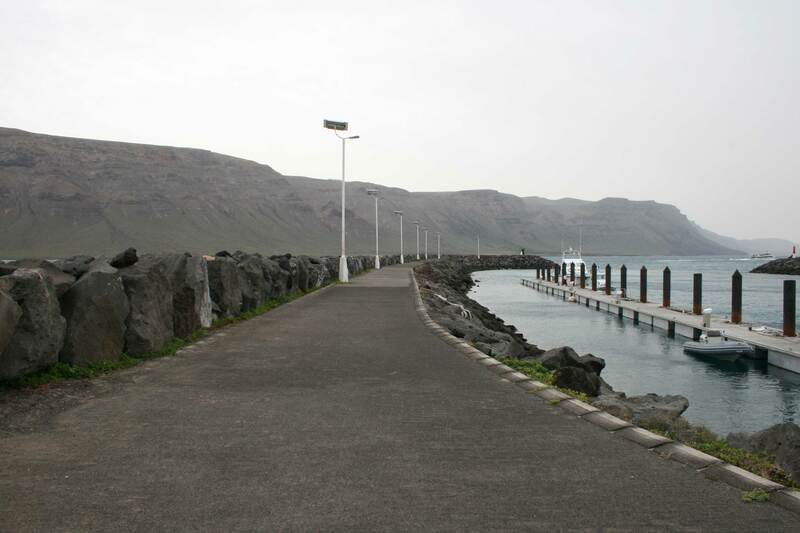 Maritime access is made to NE direction once the nose of the breakwater is exceeded. 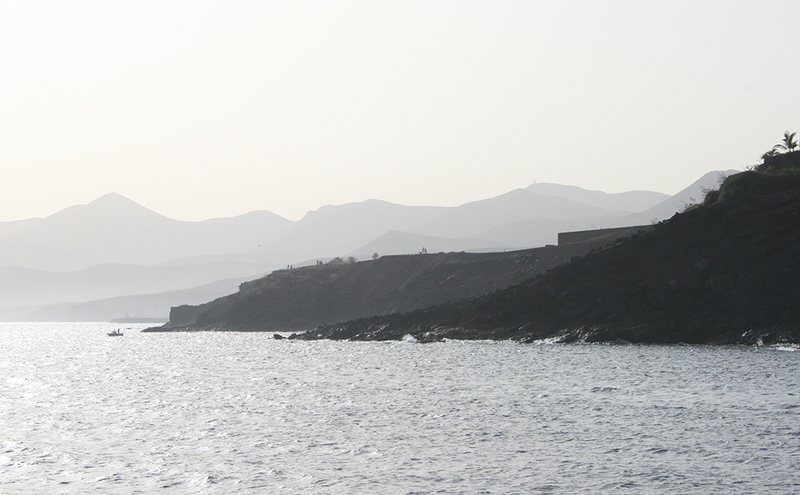 The dyke that closes the deepest area of the port’s mouthpiece forces to approach the cut rocky coast where the depths are smaller, although with enough margin for craft of small and medium size.